Disney has just made my weekend by releasing a reimagined version of a Sega Genesis classic, Castle of Illusion Starring Mickey Mouse, in the App Store. And even if you never experienced the original, the new version is quite a treat, especially for platformer fans. 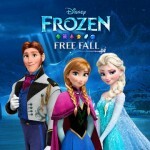 Along with high-definition graphics that look great on any Retina display, Disney has also added new gameplay elements. In the game, evil witch Mizrabel kidnaps Minnie, and Mickey must brave the Castle of Illusion to rescue his love. Gamers are tasked with journeying across five magical worlds filled with Mizrabel’s powerful minions to complete the task. Some of the fun settings include an enchanted forest and navigating mazes of living books. 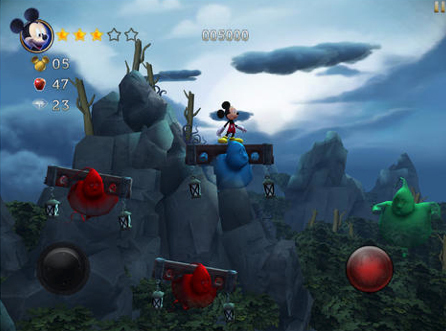 Completing hidden challenges in the game will allow players to customize Mickey with some well-known classic costumes. 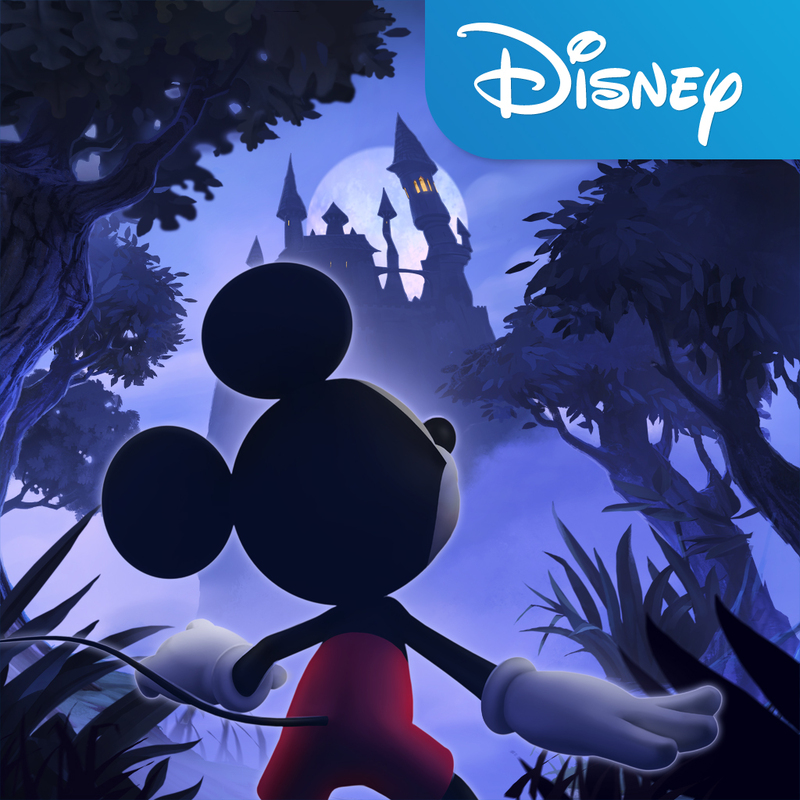 A universal app designed for the iPhone/iPod touch and iPad/iPad mini, the Castle of Illusion Starring Mickey Mouse can be downloaded now in the App Store for $9.99. The app is optimized for the iPhone 4s and up along with the iPad 2 and up. 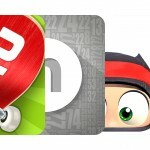 For other app news today, see: AppAdvice Game Of The Week For Nov. 22, 2013, New Features Are Added To Desti, The Travel Companion App For iPad, and Marvin E-Reading App Goes Universal, Original iPad-Only Edition To Be Discontinued.